An article in a recent Saanich News article about the noise from the US aircraft stationed on a nearby US island. No mention of the wargames and the increase in the aircraft and the number of flights that will result, not to mention the increase in EMR. After all the letters and calls to various levels of government, why is this not known? Please write to Councillor Haynes ( fred.haynes@saanich.ca ) and Mayor Jensen ( obcouncil@oakbay.ca ) and comment to this article, etc. about what you know. I provided an update in a recent post: http://www.stopsmartmetersbc.com/olympic-peninsula-us-navy-war-games-authorized-to-go-ahead-july-31-2017/ . 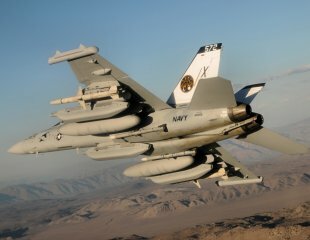 The Navy said that there will be hundreds of flights each week, often at low altitudes, for the next several years. Now that people are hearing the Growlers is the time to tell them that they have more to endure unless the Federal government gets involved to stop this intrusion. Frustrated residents can also voice their noise concerns with Growlers via the NAS Whidbey Island automated comment line (1-360-257-6665). Some very sad news. 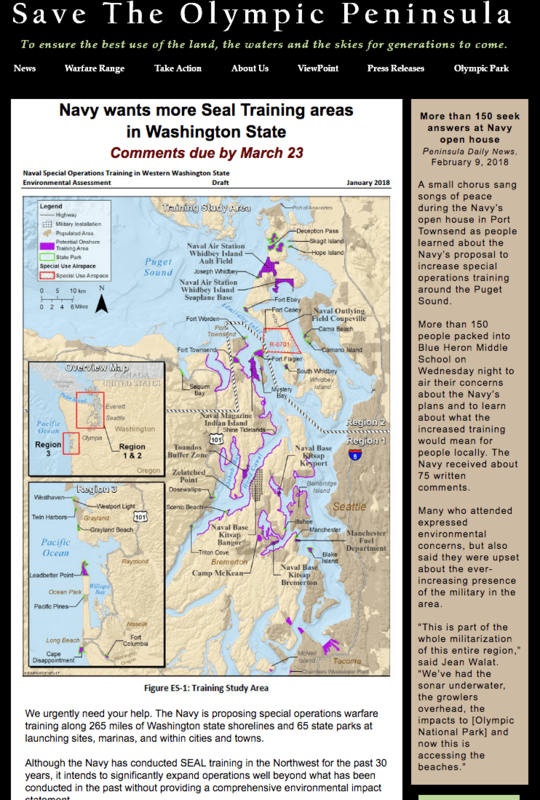 The US Navy has been given permission to hold EMR wargames over the Olympic Peninsula (and, no doubt over areas of BC) for the next 5 years. The notice that was sent out is below. Despite many of us having written to various levels of government, I have never seen anything from local, provincial or federal government representatives about this. We want to let you know that a decision was made to authorize issuance of a Special Use Permit that would allow the U.S. Navy to conduct ground-to-air training using mobile electronic transmitters from eleven designated roadside locations on the Pacific Ranger District of the Olympic National Forest for a period of up to five years. The decision adopts the Navy’s 2014 Pacific Northwest Electronic Warfare Range Environmental Assessment in accordance with the Council on Environmental Quality regulations at 40 CFR 1506.3, to eliminate duplication by federal agencies. The decision is to select Alternative 1 as described in the 2014 Pacific Northwest Electronic Warfare Range Environmental Assessment with modifications. The decision also incorporates by reference analysis associated with the Navy’s 2015 Northwest Training and Testing Final EIS/OEIS and its 2016 Record of Decision as well as other materials. 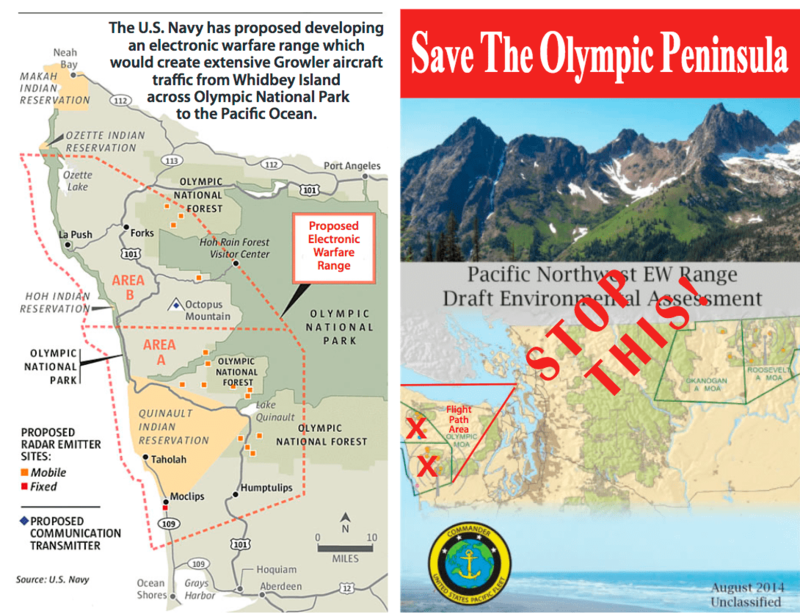 The decision is documented in the 2017 Decision Notice and Finding of No Significant Impact for the Pacific Northwest Electronic Warfare Range, which can be found https://www.fs.usda.gov/project/?project=42759&exp=overview. Additional project materials may also be found at this location. In making the decision, we considered public comments received during the designated scoping, comment, and objection periods, as well as input received outside of these designated periods. The main concerns profiled were potential impacts to public health and wildlife. 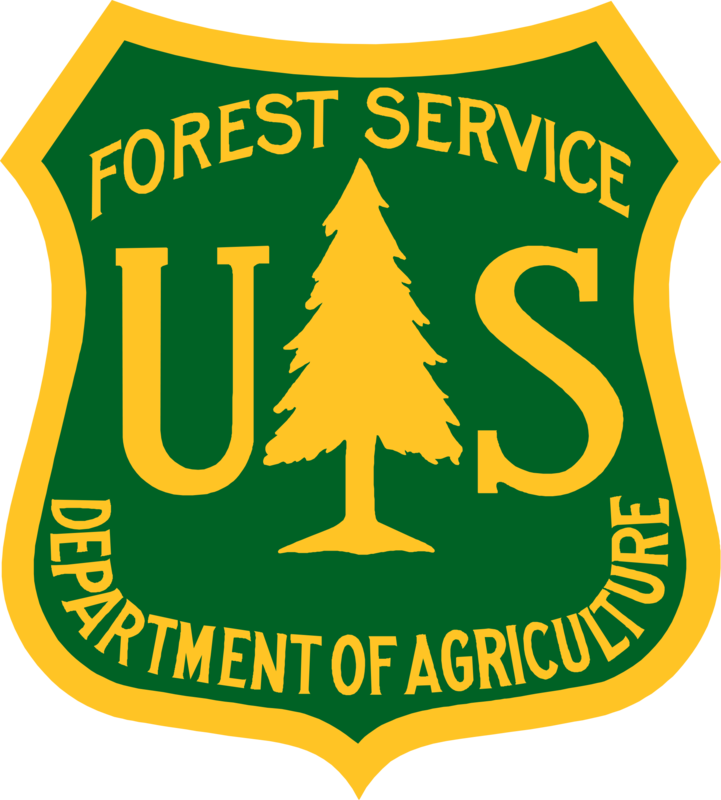 Additional to standard permit Terms and Conditions, the decision includes Forest Service Project Design Features and Navy Standard Operating Procedures to address public health/safety and resource concerns. Compliance with the decision will be ensured through the Special Use Permit administration process. Thank you for your interest in the Olympic National Forest. 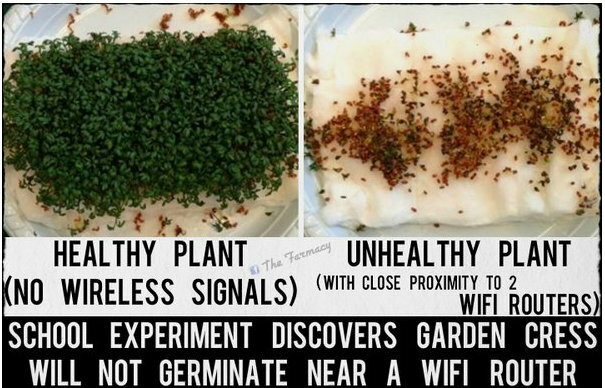 See this excellent summary of the new 5G Cell Communications technology that is being developed and in some cases implemented. 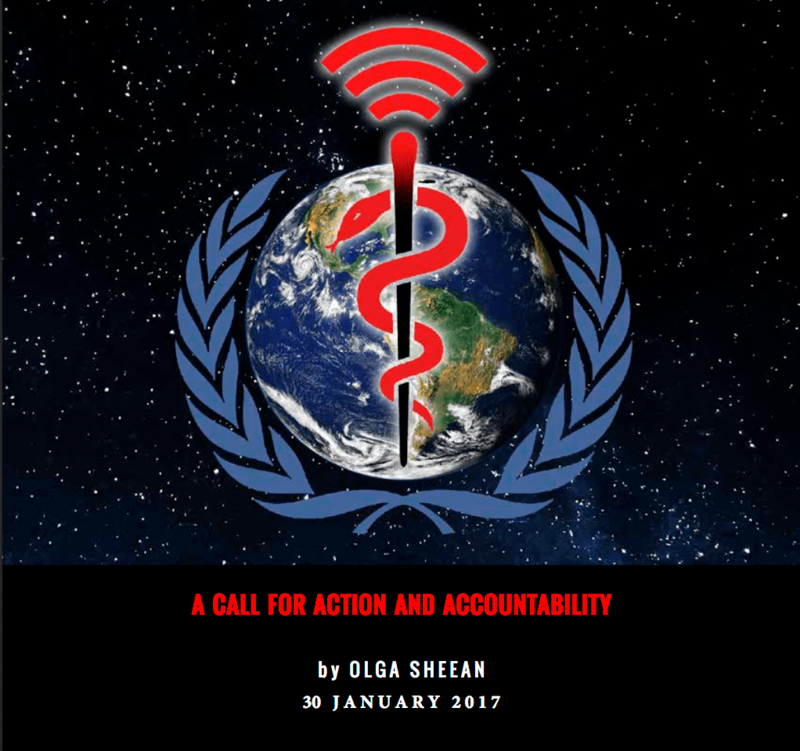 The 5G has many benefits over the current 3G and 4G cellular systems BUT is has many many potential health impacts that you should be aware of.